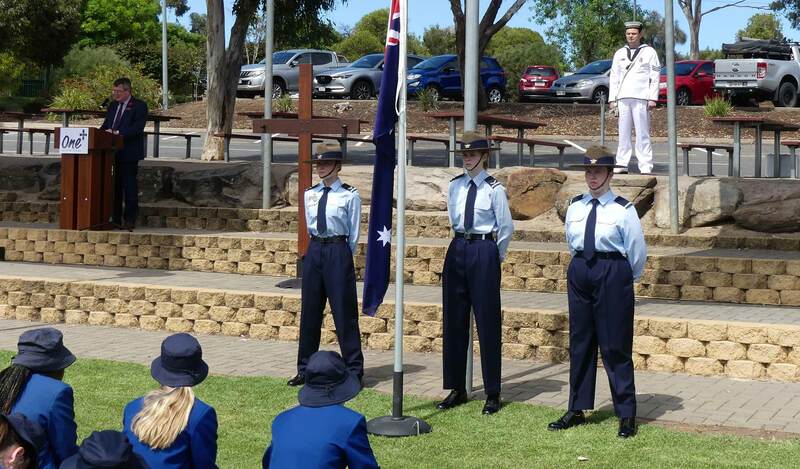 The Pedare community was very pleased to be able to share in the events of the 2018 100-Years Remembrance Day Commemoration conducted with our ONE+ Schools; Golden Grove High School and Gleeson College. 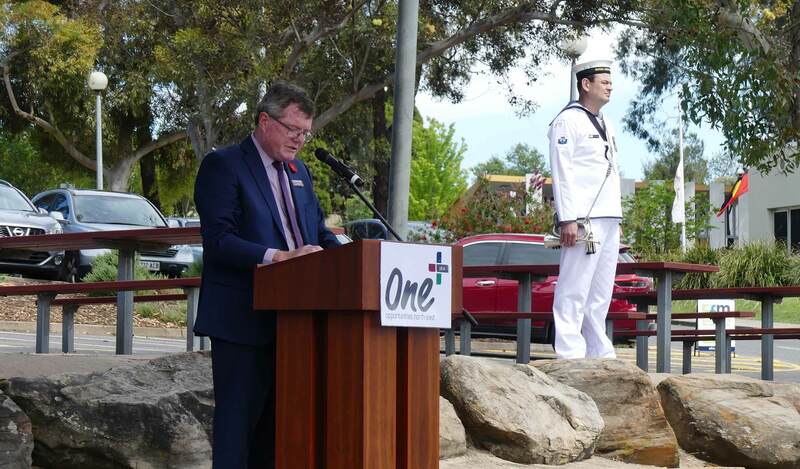 This commemoration service took place during the morning of Friday 9 November on the Gleeson Oval. Please click here to read more about Pedare’s Remembrance Day services. 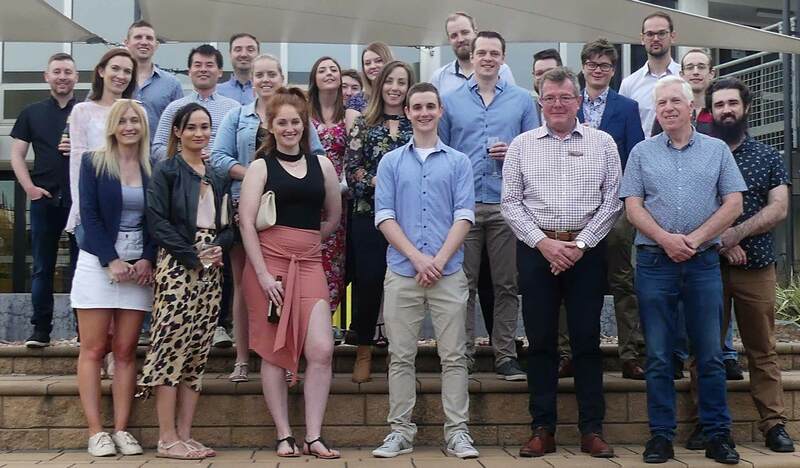 On Saturday 3 November, we were delighted to be able to host a reunion gathering for the 20-Year Old Scholars and the 10-Year Old Scholars in the Wattle Centre. The student groups which graduated 1998 and 2008 respectively were invited. The Deputy Principal, Mr Lindsay Jackson, who they all remembered from their time here, led the tour of all the new facilities that have been added to Pedare since their time with us. They all commented on how much Pedare has changed over this time. 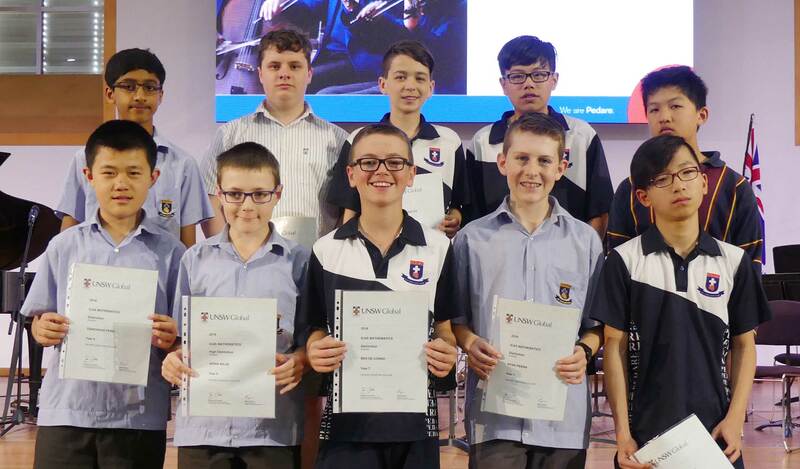 The graduates also really enjoyed reminiscing about their “Year 8 tutor or home classroom”, their experiences in the ‘Old Science labs’ and the changes from the “Old Canteen’ to the lovely newer facilities we now have in the Wattle Centre. As staff, we enjoyed hearing about how the Old Scholars have made their way in the world, with great success, in many different career pathways. 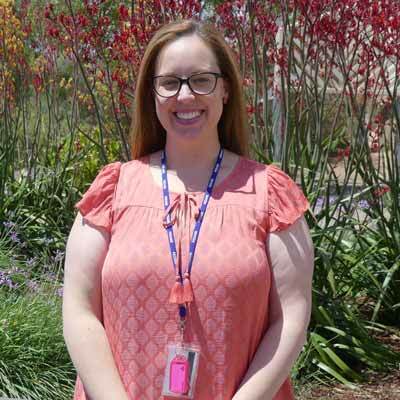 I am pleased to be able to welcome Mrs Lauren Cadd to Pedare in the new position of College Nurse. This appointment is very important as we move to One College in January 2019. Mrs Cadd is a Registered Nurse and comes to Pedare with extensive nursing experience in rural hospitals and in specialist care. The College is building a new Health Centre for Reception to Year 12 students and Mrs Cadd will be integral in the setting up of this new facility. In the coming weeks, Mrs Cadd will be in contact with parents whose children have Pedare Health Plans to introduce herself to families and to update any current health information and care strategies. Last week we celebrated World Teachers’ Day, this is a day where we acknowledge the professionalism, dedication and expertise of those responsible for educating our students at Pedare Christian College. World Teachers’ Day was introduced in 1994 by the United Nations Educational, Scientific and Cultural Organisation (UNESCO), to celebrate the significance of competent, qualified and motivated teachers as instrumental in shaping the futures of children, students and young people. As many parents know instinctively, the impact individual teachers have on a child’s education can be great. Teachers are central to learning and, while there are other important factors, including the quality of the curriculum, school environment and student ability and commitment, it is teachers that breathe life into what is being taught and who engage and motivate students. In the Junior School, we recognise parents are their children’s first teachers, during the course of primary and secondary school, it is often individual teachers that enliven education and cause students to identify what is most exciting and rewarding. Each one of us, if asked, could most likely name one or two special teachers who made what was being studied engaging, lively and relevant and sparked an interest and passion for learning that was life-changing. Teaching is a vocation, a calling from God, not just a ‘job’. I encourage you to take the time to personally thank your child’s teacher. 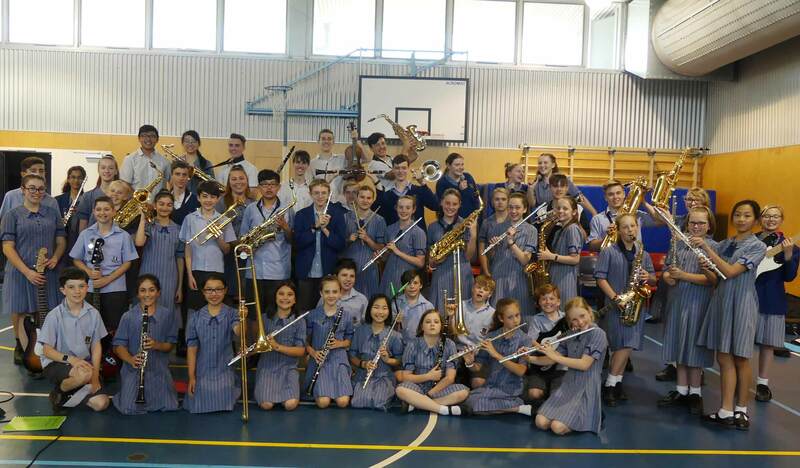 Year 8 students returned from camp last week a little weary, but all talking positively about their experiences. The biggest concern was the wind that arrived for our kayaking groups but, with persistence and a lot of hard work, our students battled the elements to arrive safely. Throughout the camp, students built on their leadership skills with activities throughout the three days testing their communication, teamwork, initiative and cooking skills. Well done to all attendees. Good luck to our Middle School students who are entering the First Lego League (FLL) regional competition at Trinity College on 17 November. Mr Gale and Ms Cameron have been supervising the students as they prepare for the day. Pedare will also be hosting the South Australian FLL State Finals on Saturday 24 November. Over 30 schools and 400 students will be in attendance and we wish our students good luck. If you would like to be involved in this day as a judge, and see just how engaging and impressive this competition is, please click here. With the term already half over, it is timely to remind parents and students about the importance of finishing the year well. 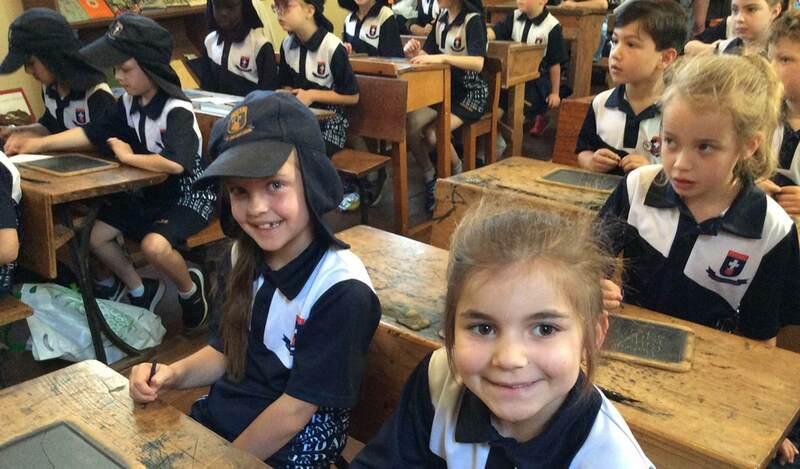 The small things such as wearing the uniform correctly, wearing PE uniform on the correct days, and the importance of wearing a hat are all part of acting positively in Term 4. There are still opportunities for academic success and the challenge has been put to the students to have a better term than Term 3. By the appearance of the College grounds, Middle School students are certainly making an effort to keep a clean and tidy area. Our grounds and our uniform are great sources of pride and we want this to continue for the remaining weeks. On Monday of last week, we had the pleasure of welcoming Mrs Lauren Brooks to the Pedare Community. Lauren has been appointed as the Head of Middle School and she was very excited to meet Pedare students and staff. 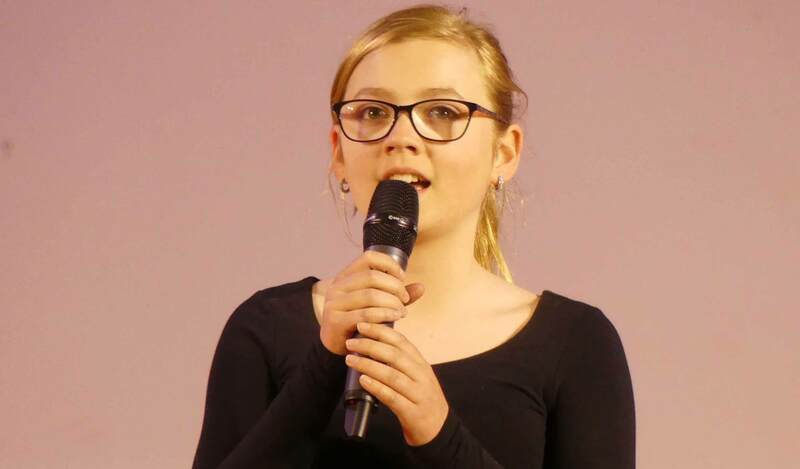 Lauren will visit the school over the coming few weeks to ensure that she ‘hits the ground running’ in 2019 and has an opportunity to see the inner working of Pedare. As usual, our students welcomed Mrs Brooks warmly and as we toured the College, they had many questions for her. Lauren is looking forward to getting started and was very impressed with the students that she met. A reminder that the Middle School Thanksgiving Service will be held in the College Chapel on Thursday 6 December from 1:00pm – 3:00pm. The Thanksgiving service is an opportunity for students to celebrate the year with a class performance from each year level. Academic awards will also be presented on this day and parents are most welcome to join us. Middle School students will be dismissed at the conclusion of this service. 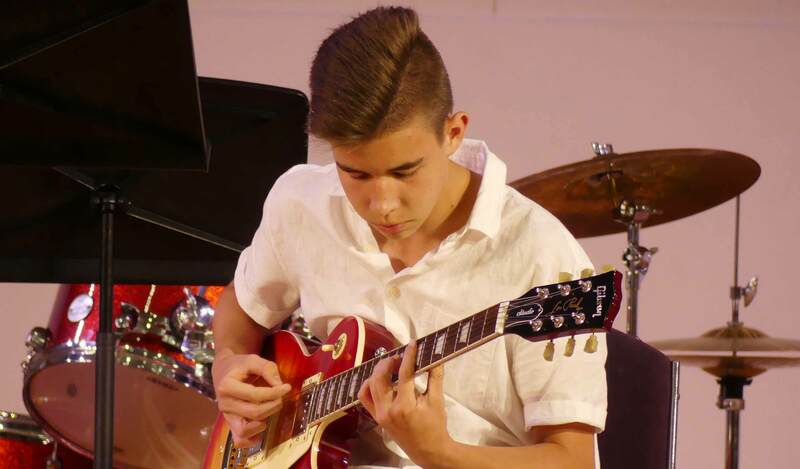 With only a few weeks left of the College academic year, Senior School students continue to develop their learning, not just within the classroom, but also through a range of different opportunities. 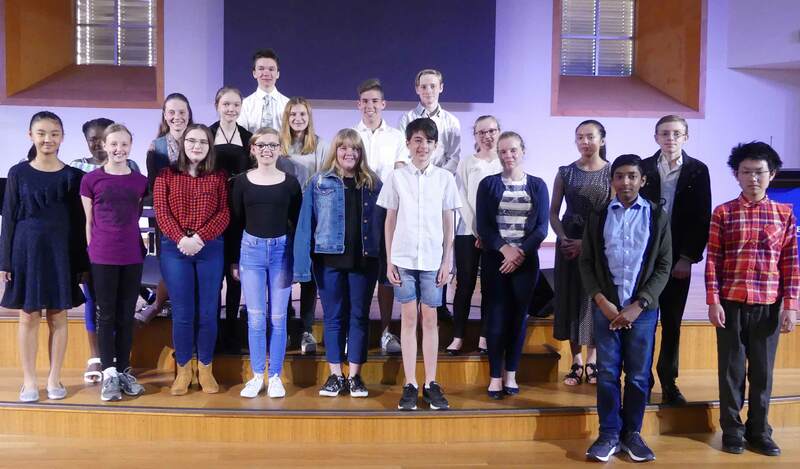 Year 11 Drama students presented their monologues in an evening performance, whilst the Biology students experienced a day at the Adelaide Zoo. 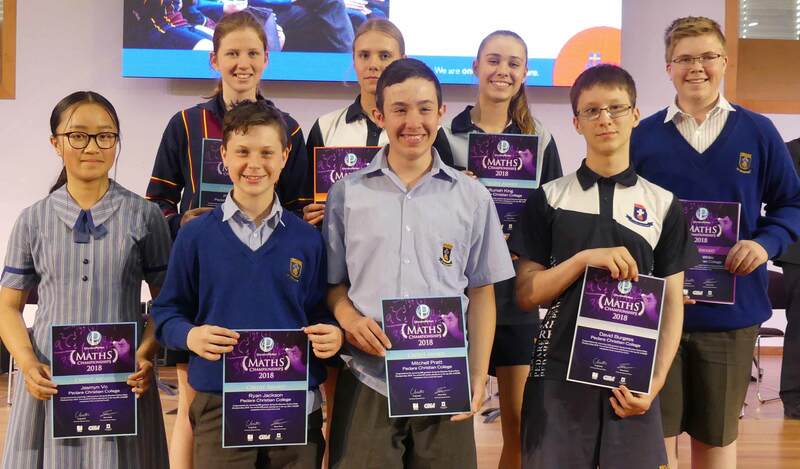 Some Year 10 students attended the Ingenuity event held at the Adelaide Convention Centre; and came back to school both challenged and inspired by the innovative and problem-solving examples they witnessed. 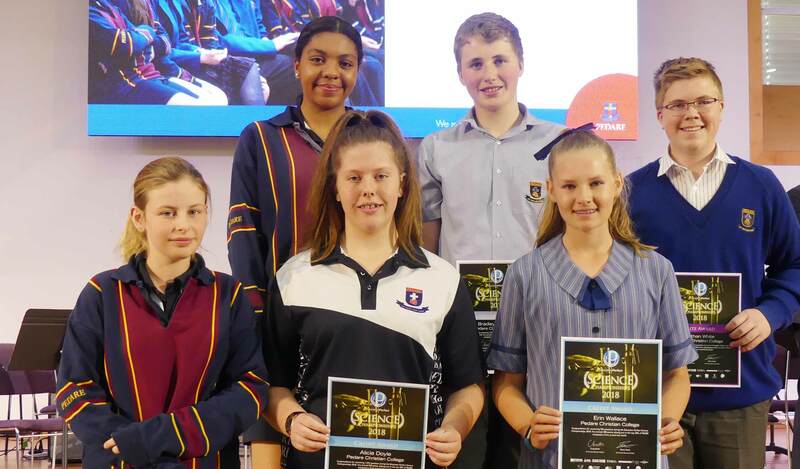 All Year 10s attended our annual SAPOL presentation, which raises their awareness about the risks surrounding Drugs and Alcohol and educates them about appropriate behaviour and strategies to keep themselves and others safe. 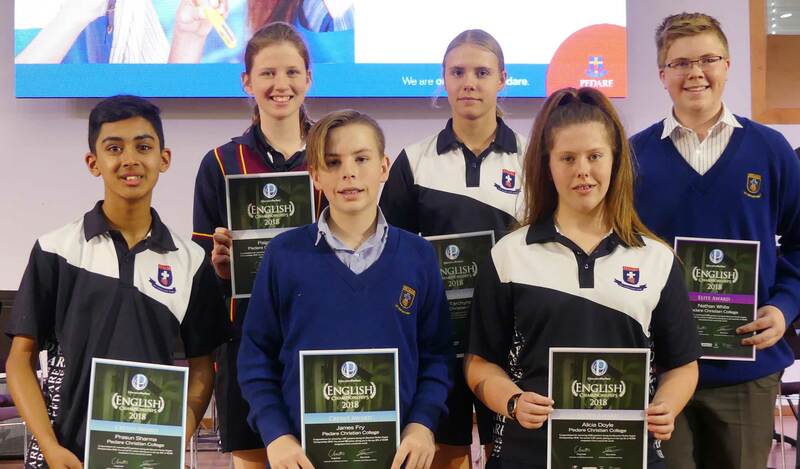 Our student leaders for 2019 also attended a Student Leadership day run by Tea Tree Gully Council, where they were able to hear from leaders in the community and to share ideas with students from other schools within the area. Meanwhile, the Year 12 students have commenced their final written examinations. This process is operating smoothly thanks to the organisation of Mrs Debbie Hollister and her band of supervisors. As you may be aware, English Literary Studies students were the first to sit a SACE online examination, and I am pleased to say it went without a hitch. Thank you to Mr Peter Cheel and his IT staff for their efforts in liaising with Mrs Hollister to make sure this was the case for our class. 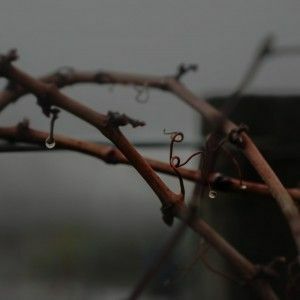 It was a pleasure to attend a recent gathering of Old Scholars from the classes of 1998 and 2008, and to catch up with the news about former students. They spoke fondly of their time at Pedare and could not believe the changes to the College since their departure. Finally, the combined One+ Campus Remembrance Day Assembly held today served to remind us of the freedoms and opportunities we enjoy and often take for granted, won at the expense of so many lives lost over so many conflicts. On Friday 9 November, all students and staff from the three schools gathered to reflect that 100 years ago the ‘war to end all wars’ came to an end in Western Europe. 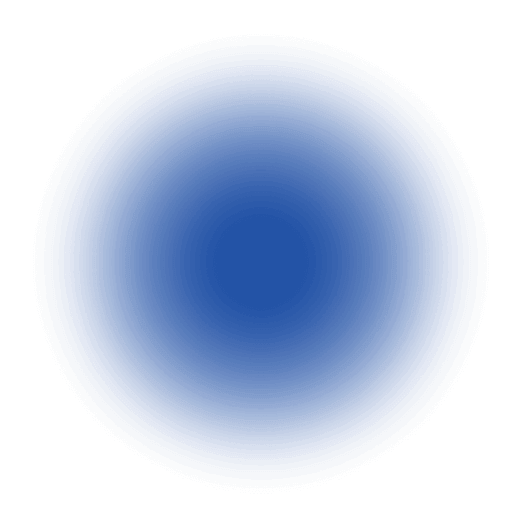 Australia’s involvement in World War 1 was very significant, with 61,919 Australian servicemen and women paying the ultimate sacrifice, killed during the war at sea, in the air, and on foreign soils. Few Australian families were left untouched by the events of the war. Sons, daughters, brothers, sisters and friends were lost, and many families also dealt with the ongoing and significant injuries of the returning service people. 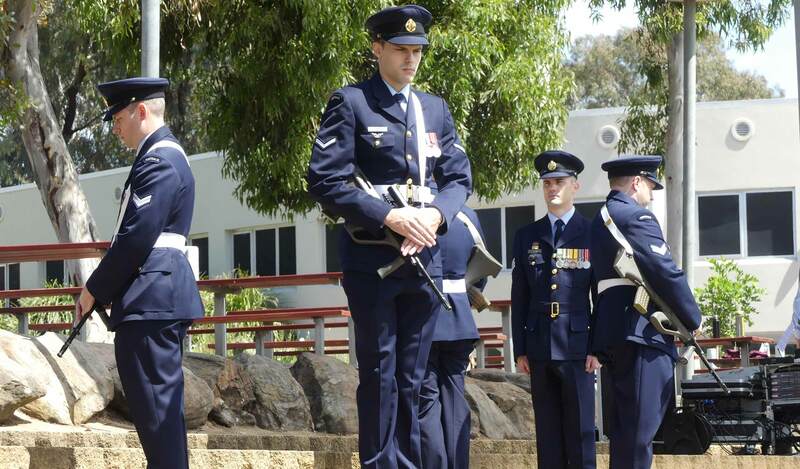 On Friday 9 November, at 11:00am we paused to remember the sacrifice of those men and women who have died or suffered in wars and conflicts and those who have served Australia during the past 100 years. 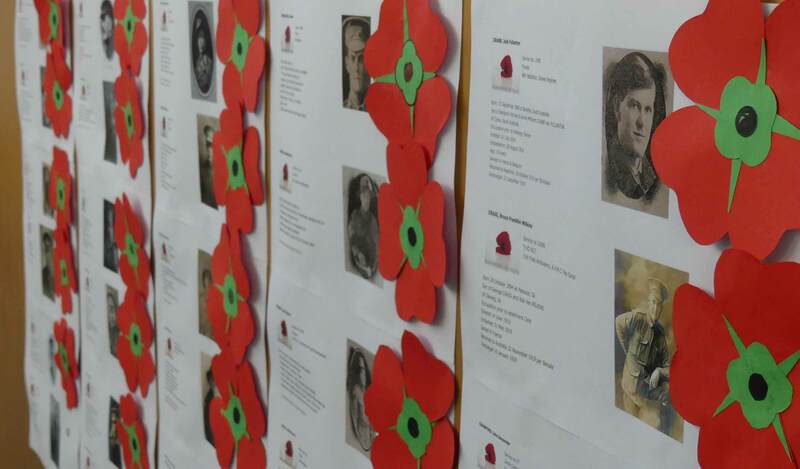 The Junior School reflected on the meaning of Remembrance Day at assembly on Friday morning 9 November. The Junior School Captains hosted the service in front of students, staff, family and friends. 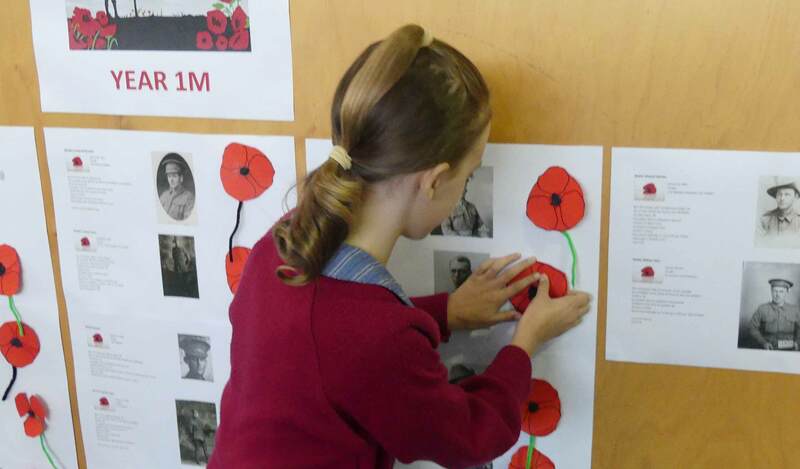 After the ceremony, which included prayers, the last post and a minute’s silence, each class group was asked to place a poppy on the wall with photos of South Australian World War 1 soldiers who had given the ultimate sacrifice for their country. Students should be commended for showing such great respect throughout the assembly on this solemn occasion. 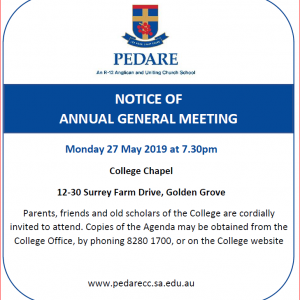 The College Community are invited to attend an informal Afternoon Tea to farewell Mr Lindsay Jackson, Deputy Principal, who will be retiring at the end of 2018 after 33 years of service at Pedare. The Event will be held on Saturday 17 November in the Wattle Centre from 2:30pm – 4:00pm. For more information and the link to RSVP please click here. We are raising funds for Mental Health, Prostate Cancer and Testicular Cancer research. We are already at $240 with a total goal of $1000. 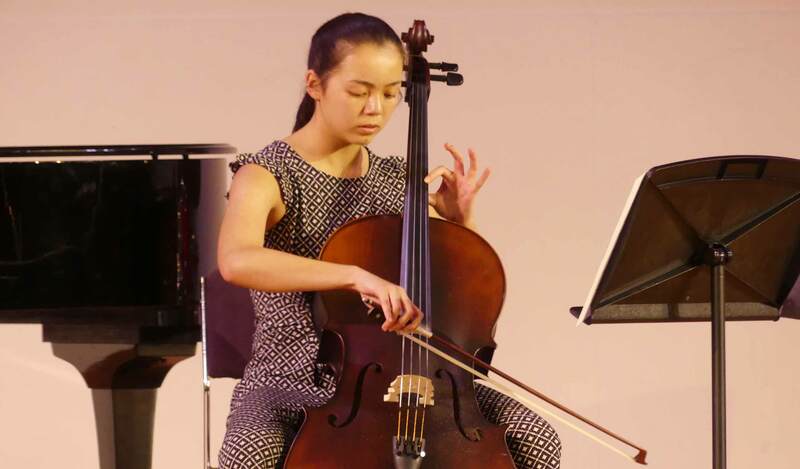 In September 2019, students will again be invited to participate in our biannual tour of China. Normally this is restricted to language students however this coming tour will be open to all students and will focus on Arts, History, Culture and of course a visit to our sister schools where we participate in sporting activities and cultural exchange. Details of an information evening will be published soon. 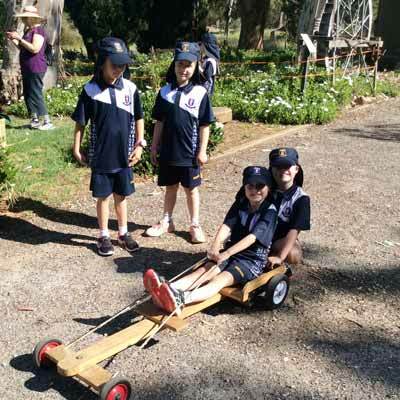 On Wednesday 31 October, Year 1s travelled to Uleybury School Museum. 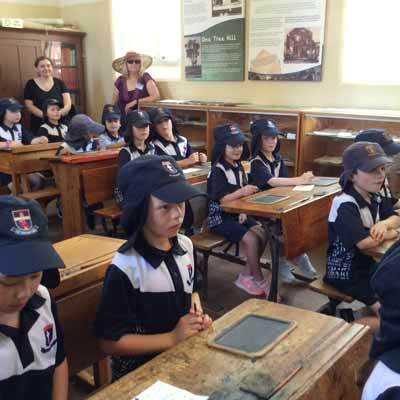 It was an opportunity for the students to experience first-hand what a classroom from the past was like as they are inquiring into how the past influences people’s lives. Upon arrival, students were greeted by the ‘headmaster’ and lined up in front of the schoolhouse for a hand inspection. They were then split into two groups, one taking part in a lesson and the other exploring olden games. The children loved using go-karts, scooters, walking on stilts, playing ring toss and dressing up. Year 1s also had an opportunity to write on a slate board, practise their handwriting using ink pens and learning more about what children from the past experienced in their typical school day. 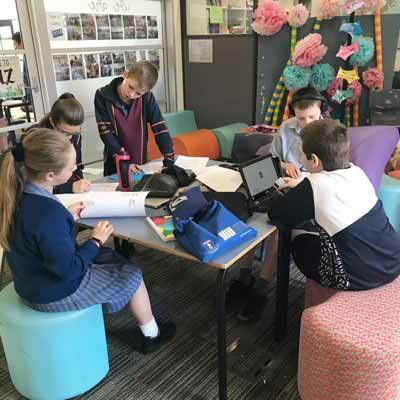 It was a fantastic learning experience for all involved and made strong connections to the concepts being explored through our unit of inquiry. 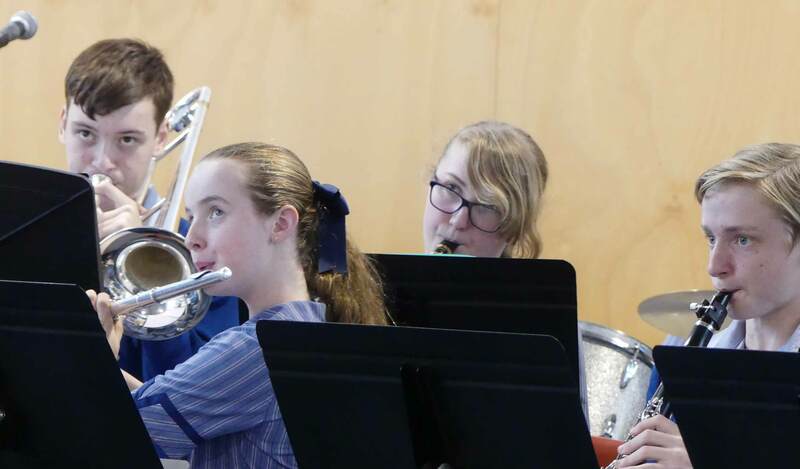 The Junior School was alive with the sound of music on Wednesday 31 October, as students enjoyed performances by the Senior Concert Band, Intermediate Concert Band, Junior Concert Band and some of our Year 10 vocal students. 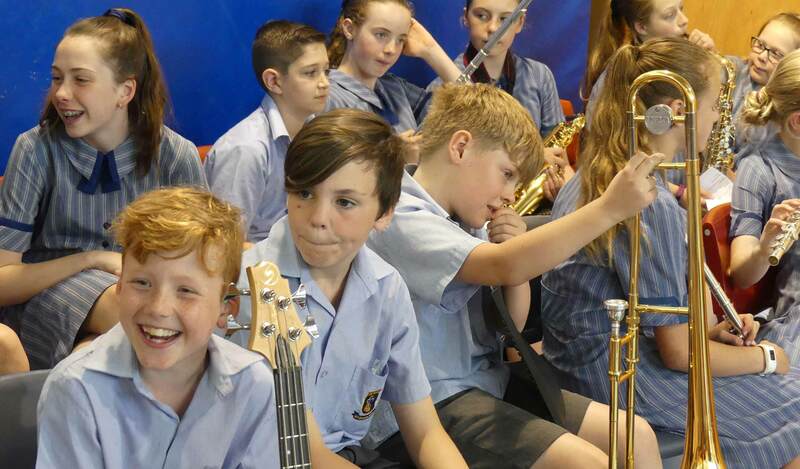 It was a joy to see the younger students bopping along to the music and singing with the bands. 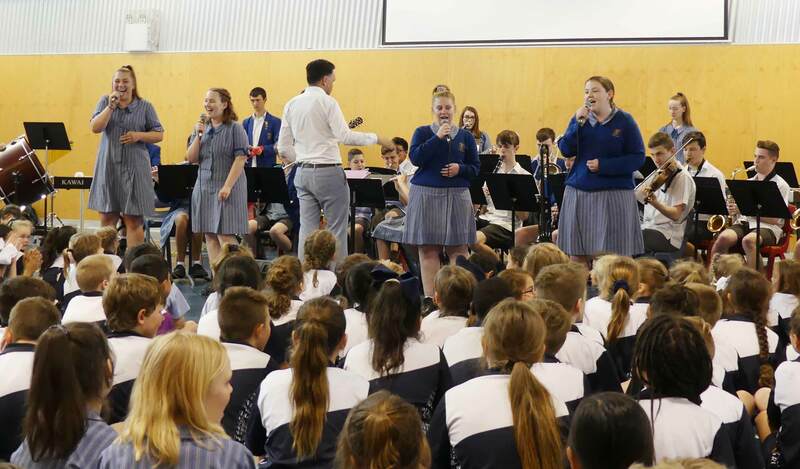 One particular highlight was when the Senior Concert Band and Year 10 singers belted out the song Shotgun, with one of the singers handing over the microphone to one of the Junior students. 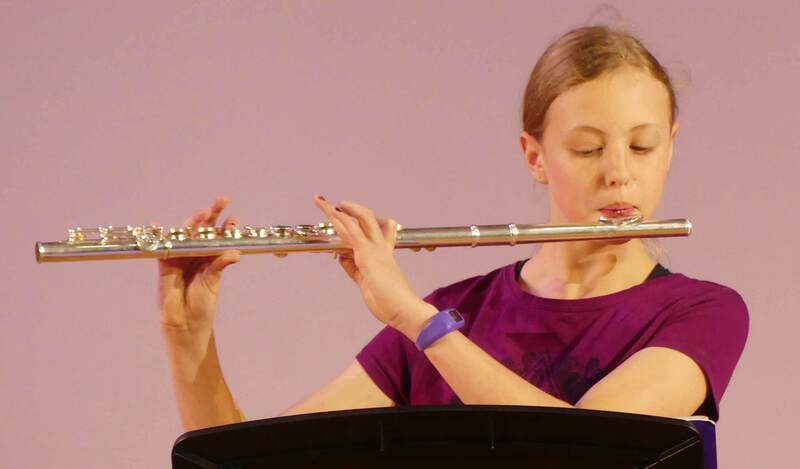 This event was quite a success, judging from the huge cheer and applause given at the end of the concert. 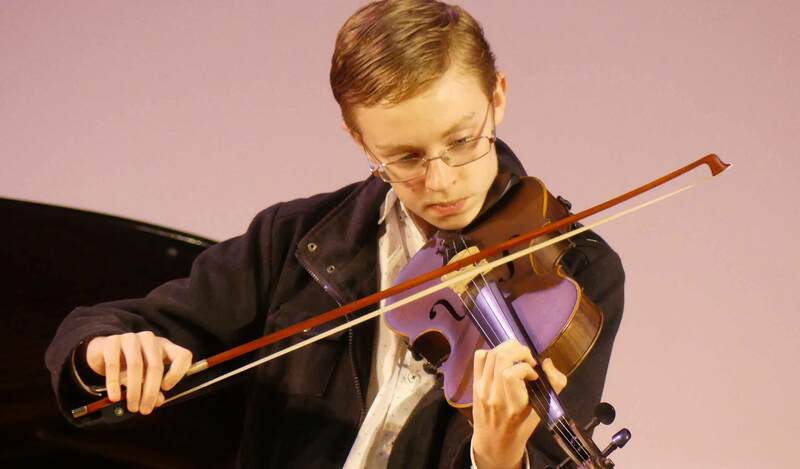 On Tuesday 6 November, the Middle School music students held their Solo Performance Recital Evening in the College Chapel. 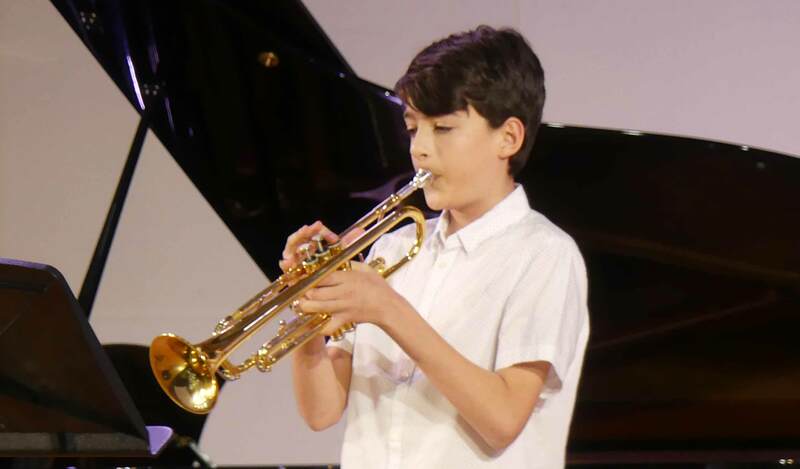 Parents, families and friends enjoyed a variety of performances, including a violin and viola duet, acoustic and electric guitar playing, a wonderful array of piano, trumpet, drums, Alto saxophone and flute pieces and some great vocals. This was a very entertaining evening for all who attended the night. On Wednesday 31 October, Eco Force visited St Martin’s Church for their ‘Bring-along Day’. It is a gathering where people in the community come together to share food and bring rugs for the poor and needy. There were many people at the gathering from many different places, some from the TTG Community Garden, other people who grow gardens at home, and us, Pedare Eco Force. One person from a Community Garden Centre spoke to us about how important bees and honey are to our lives now, how it is written about in the bible and that anyone could make their own beehive. We were thinking that maybe next year we should start a beehive at Pedare! After everyone shared and talked about their projects and what they had brought along, we went into the church where we prayed. After the prayers, we had a big morning tea which included tim-tams, scones, water-melon and cupcakes. In the end, it was a very enjoyable day, and everyone enjoyed it. On Thursday 1 November, Charlie Corney, Year 7, Sam Gallamore, Year 7, and Oliver Shephard-Bayly, Year 10, attended the final Youth Environmental Council Forum at Cleland Wildlife Park attended by the Minister of Environment, The Hon David Speirs. 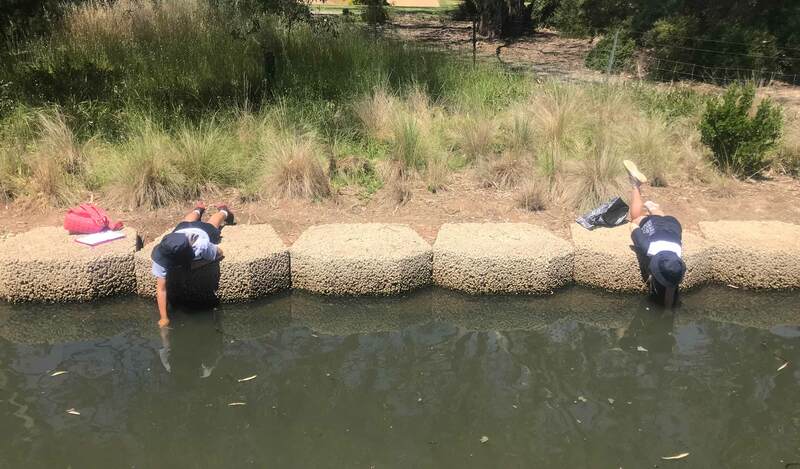 Students developed their environmental leadership skills, public oral speaking and skills in creating and maintaining an outdoor project with the aim of sustainability for our environment. All students presented their project which was to assist the Friends of Cobbler Creek with a settler’s period cottage garden at the Teakle Ruins in the Recreation Park. The day was a great way to share ideas and friendships with like-minded environmentalists from across the state. On Thursday 8 November, Eco Force students ventured to Cobbler Creek Recreation Park to once again volunteer at the Teakle Ruins. This week, fifteen students gave their time and energy to dig over the soil to create a cottage and native style garden. 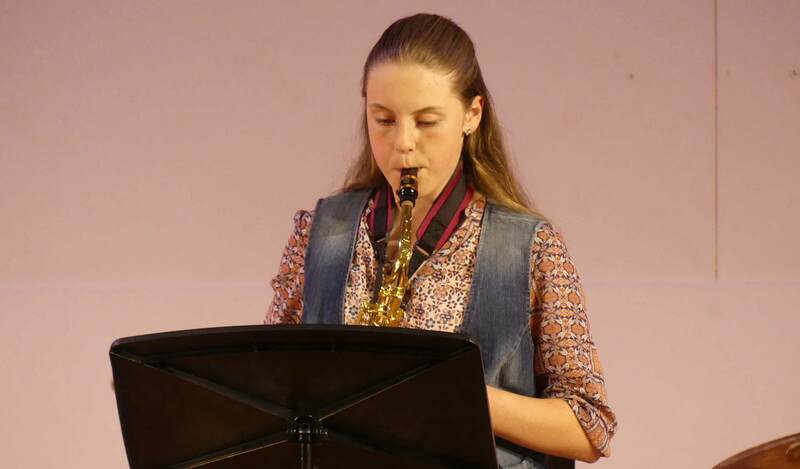 Week 2 was a busy week in Individuals and Societies for the Year 6 cohort. We studied the role and function of local government as part of our current Civics and Citizenship unit “People Power!”. On Tuesday 23 October, we were fortunate to have as a guest speaker Mr Kevin Knight, Mayor of the City of Tea Tree Gully. Mr Knight spoke about his role and experience as Mayor and talked us through the decision-making process behind the recent decision about the future of Richardson Reserve. 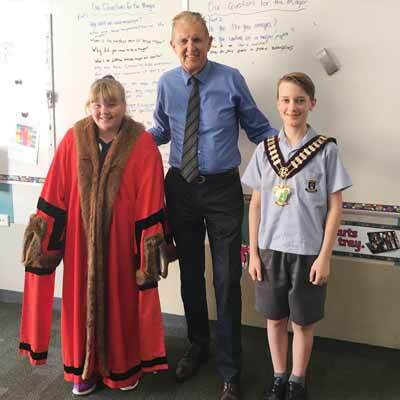 The students were interested to hear how the Council tries to balance the different needs and opinions of its residents and getting to wear the Mayoral robe and chain is always a highlight. On Wednesday 24 October, students put it into practice with People Power Day. 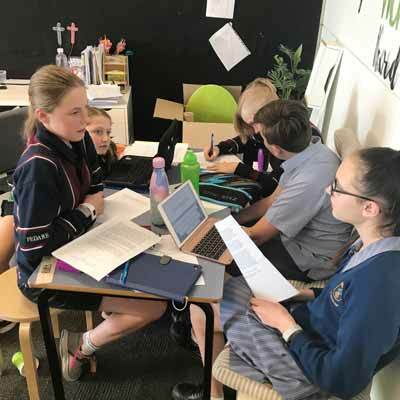 This annual event sees students spend the whole day working in groups on a simulation which recreates the function of Local Government in a microcosm. Students went through the process of creating a motto and emblem for their Council area, responding to letters from their residents, balancing a $80 million budget, and finally applying for Federal funding for a project. Throughout the day, the students were called on to show skills in synthesis, communication and group work. All groups performed very well, and we congratulate them on their efforts. 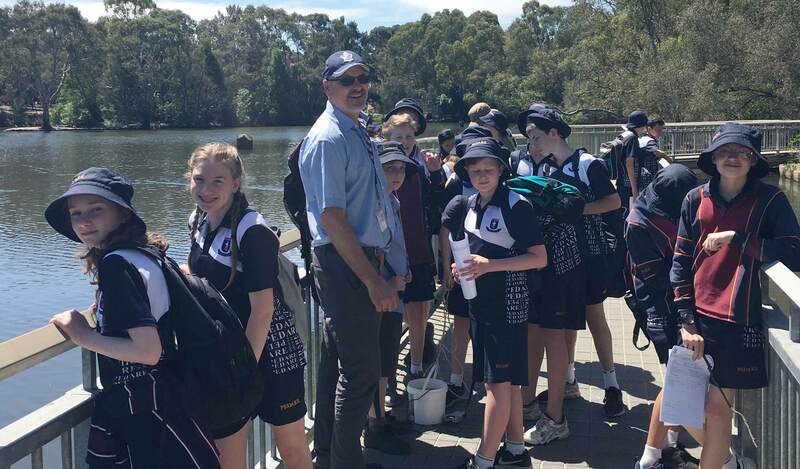 On Tuesday 30 October, Year 7s visited Wynn Vale Dam for Geography and Science, to inquire about the uses of the dam as a water resource. Students used nets to investigate the Macro Invertebrates while checking out small insects to determine the health of the waterway. 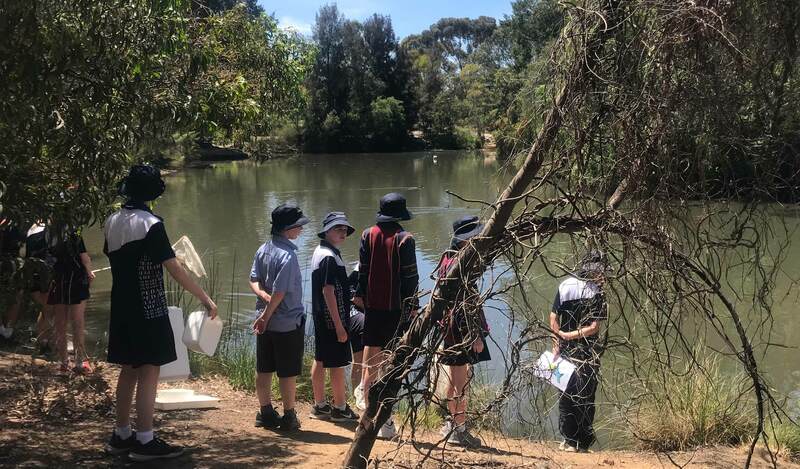 Year 7s also looked at the ‘Aquafer’ to see how the Tea Tree Gully Council uses the groundwater for irrigation of the TTG Golf Course and ovals. Learning about how to protect our precious resource is an important aspect of living in South Australia. 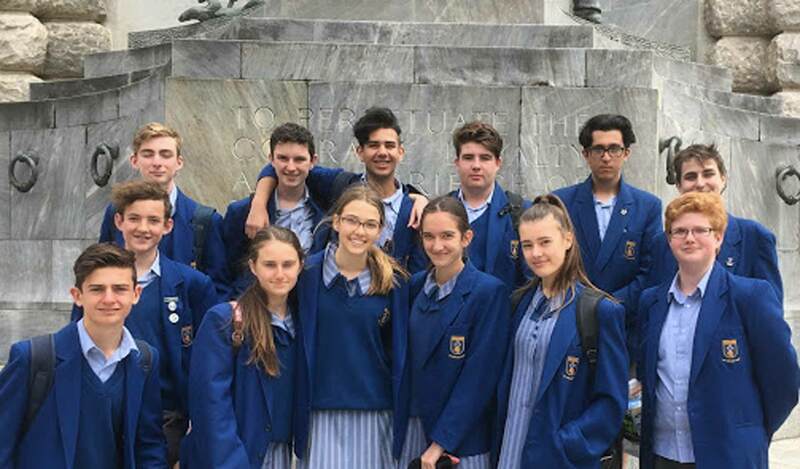 On Wednesday 7 November, Year 9s visited the War Memorial and ANZAC Walk in the city before heading to Keswick Barracks War Museum. Whilst at the museum, students learnt about World War I history. After being placed into groups, Year 9s were told about battle tactics at Gallipoli and shown how webbing was used to camouflage the helmets, equipment and packs carried by soldiers. Students also learned about Army food rations and heard a very interesting tale from a Vietnam veteran who spoke about having to leave his dog behind in the war zone after being evacuated. With Remembrance Day on 11 November, this was a timely excursion for students to reflect on what it was like to be in the defence forces in times of war. 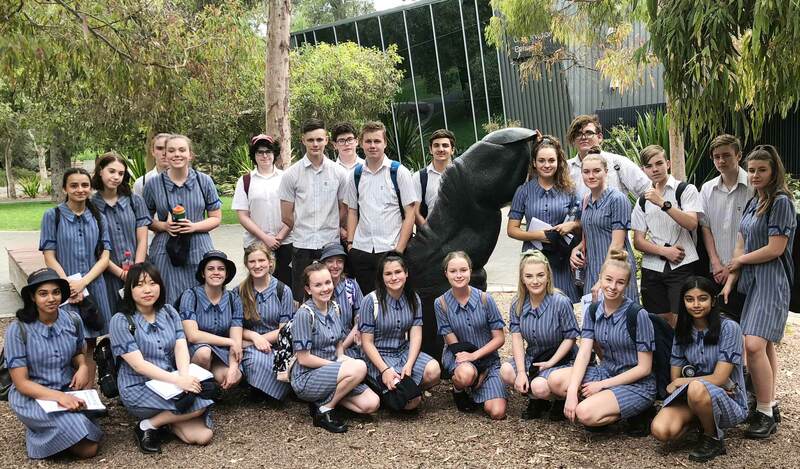 Last Thursday, 1 November, a group of very enthusiastic Year 11s went to the Adelaide Zoo for the day. They were required to visit a number of different enclosures to make observations regarding Habitat, Adaptations and Behaviour. A member of the Educational staff spoke to the group about the role the zoo has to play in helping address the problem of endangered species in Australia. He explained how biologists around the world collaborate and collect scientific data to ensure that the best programs for our animals are run here in Adelaide. Although the day was hot and humid there was still a lot to see. One of the highlights was visiting the lions’ enclosure, where there was considerable activity. The meercats are always a favourite and students learnt a lot about biodiversity and the important role of the zoo. 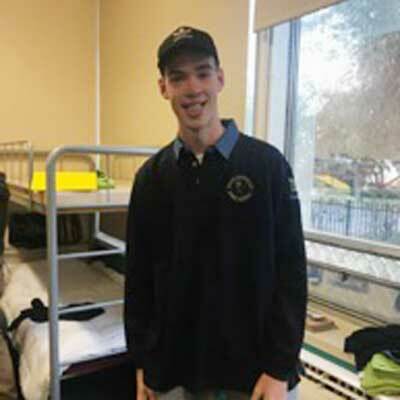 The South Australian Space School was held on the 3-5 October at Warradale Urban campsite and I was fortunate to be one of the 32 students in South Australia to attend this amazing camp. The camp consisted of visiting The University of Adelaide where we experienced 4 lectures ranging from the Japanese Hyabasa Asteroid Program, Physics, Engineering, Gravitational Waves and many lab tours. On the second day, we visited the RAAF Base and DSTG (Defence Science Technology Group) at Edinburgh where we learnt about Aviation medicine and the effects of higher altitude and gravitational force. While we were there, we also got to fly the simulators that train future pilots and we went into the maintenance hangar and learnt how to fix different components on a Boeing 747-300. In the afternoon, we headed to the Mawson Lakes Planetarium for a stargazing experience. On the third day, we visited Hamilton Secondary Space School where we built and launched rockets and then walked into the Mars Mission Room to attempt a mission on the replica Mars crater. My highlight of the camp was launching the rockets as they were very loud, powerful and amazing to experience. For anyone interested in space and science, then this is the most awesome camp to attend in Year 10. It will give you greater opportunities and open your thinking for a future career in the space industry and you will really enjoy it. 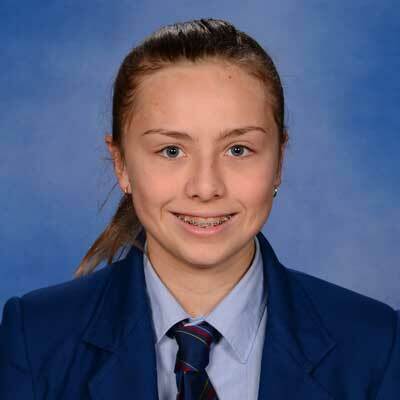 Congratulations to Madison Smith, Year 8, who has recently been selected for the Softball State U15s Team and will be travelling to Mirrabooka in WA in January. This is the second time Madison has been selected for this age group. 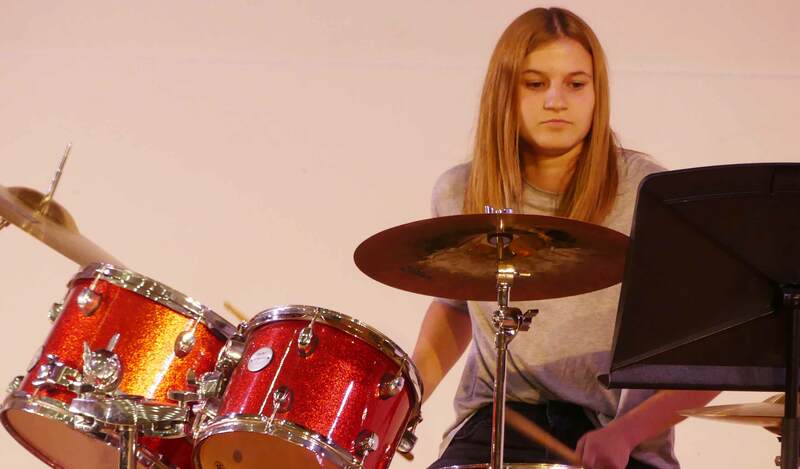 Madi has been training hard and moved to a new club this season to progress her opportunities. 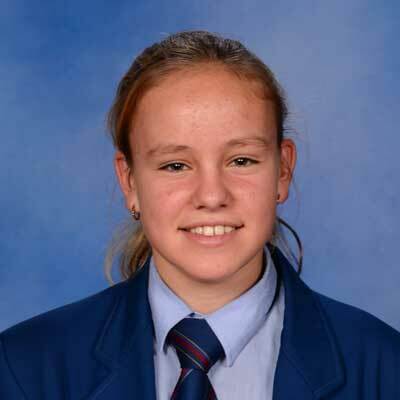 She is currently playing in the U15s, U17s and B Grade teams for the Port Adelaide Softball Club and has won Player of the Day twice in the last two weeks for her U17s and when filling in to pitch for the C Grade. Madi also plays Netball and is involved in Judo. We wish Madi good luck for the upcoming tournament. 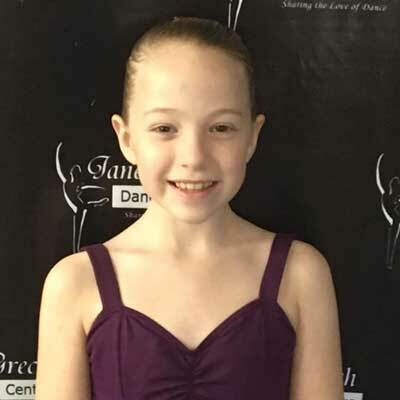 Congratulations to Isabella Emery, Year 6, who recently underwent her Gold Medal Classical ballet Assessment and achieved a mark of Commended Plus. 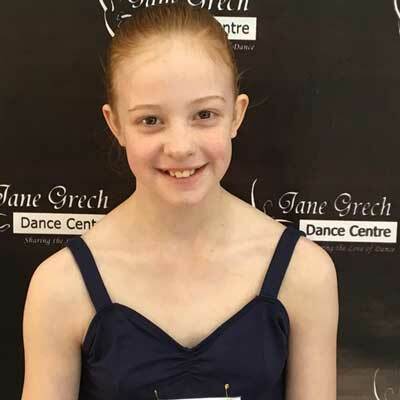 Congratulations to Karys Emery, Year 5, who recently underwent her Australian Teacher of Dance Silver Medal Classical Ballet Assessment and achieved the mark of Honours Plus. Congratulations to Emily Briggs, Year 6, who has recently qualified for the 12/u Australian Tennis Championships at Melbourne Park. Emily will be travelling to Melbourne from the 10 – 16 December. 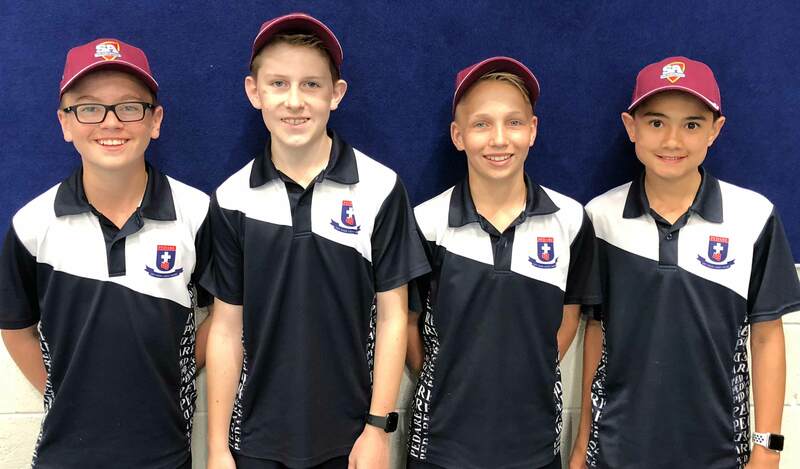 Congratulations to the following Year 7 students who have been selected to represent Tea Tree Gully in the SAPSASA District Team for Cricket: Ben De Conno, Ryan Penna, Zachary Griffiths and Nick Graves. Congratulations also go to Emily Briggs, Year 6 and Adam Semmler, Year 7 for being selected to represent Tea Tree Gully in the SAPSASA District Team for Tennis. A $20 Early Bird Discount is available until Sunday 18 November. We look forward to helping your child become a coding superstar. Meets Friday each week at 7:30pm. The next meeting is on Friday 16 November. Come for a great time of games, friendship and bible discussion. For information about 2018 SWAT Youth, phone Dave on 0403 723 953 or click here. Tea Tree gully Local Churches present the Let Your Light Shine Christmas Tree Festival. This event will be held from Thursday 29 November to Saturday 1 December at Tea Tree Gully Uniting Church. There will Decorated Trees, Nativity Scenes, Gifts and Crafts, Produce and Plants, Sausage Sizzle and Refreshments. Entry fee is $2 (children under 12 free), will all proceeds supporting Pastoral Care workers in our local schools. For more information about days and times, please click here.